The new iPhones are almost here, which means that 6, 6s, or 7 in your pocket is probably not looking as fresh and fun as it once did. But just because you’re about to order the hottest new tech doesn’t mean yesterday’s iPhone (or any smartphone for that matter) can’t still make your life better in a totally new way. Here are eight genius ways to squeeze a bit more life out of that dated device. It’s not just iPhones on Apple’s fall release schedule; the HomePod, a Siri-equipped smart speaker is also on the way to compete with the Amazon Echo and Alexa virtual assistant. It’s going to cost around $349, but if all you really want is a way to summon Siri from your coffee table, that trust iPhone you’re replacing can do the trick. 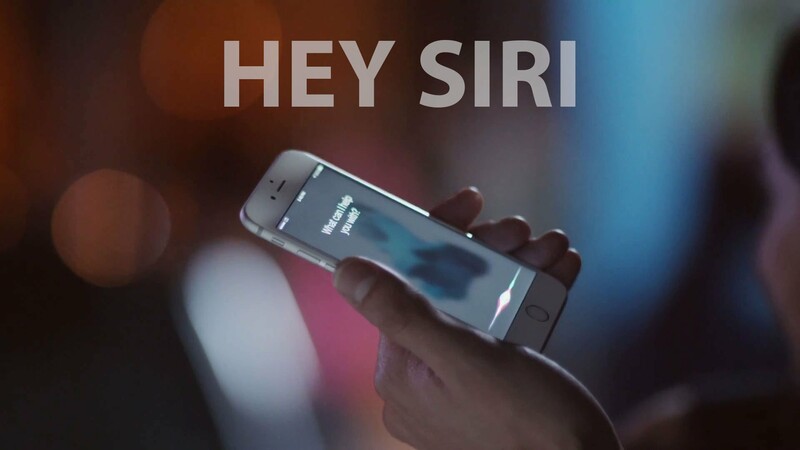 Leave it plugged in within earshot and say “Hey Siri” to wake her up. If you’re big on video calls, use Skype to turn it into an Echo Show of sorts, and music buffs will love that you can prompt Spotify and Pandora playback with just your voice, too. VR headsets are pricey, but you phone can pull a lot of weight when it comes to virtual reality apps. Pick up a super cheap headset shell like the Google Cardboard, View-Master Deluxe, or Merge VR, download a few apps on your old iPhone and then slide it in. You can binge on YouTube videos or explore virtual worlds and play all kinds of mind-blowing games, and all without a serious hit on your bank account. You might be tempted to hand control of your mobile entertainment to your shiny new iPhone 8 or X, but your seasoned smartphone can still pull its weight. Last year I told you how to turn your iPhone into a universal remote — and that’s still a totally great tip, by the way — but you can get even more out of your aged iPhone by using it as an ultra-powerful radio and ebook reader, too. Snag the iHeartRadio app to stream thousands of radio stations for absolutely free, and Amazon’s Kindle app to boost your reading chops. And don’t forget that even without a cellular connection, your iPhone can still be your Netflix, Hulu, HBO Go, and YouTube viewer, too, and you can even make that little silver screen a bit bigger with something like this retro-themed Smartphone Magnifier. Home security cameras are high-tech and expensive, but that years-old iPhone of yours is, too. Turn it into an extra set of eyes and ears with the Presence app. The app uses your phone’s camera to keep a watchful eye on your home, and it will shoot you a timely alert if it notices that something just isn’t right. It’ll even record video of what it sees so you can decide if it’s something to worry about. Salient Eye is another great option if you want your old iPhone to watch your home, and both of these apps also work on Android devices, if you’ve got one of those lying around. Keeping in constant contact with your kids can feel like a must these days, but you’re not always possible, especially when your signal is pooping out. If you’ve got a youngster who you want to keep tabs on, give them your old phone and the Zello app. 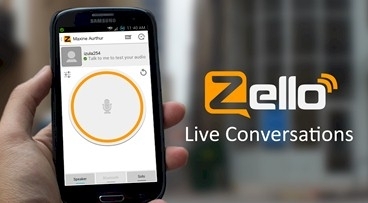 Zello turns your old smartphone into a push-to-talk walkie talkie that can keep the lines of communication open even when signal strength is too weak for a normal cellular call. It’s perfect for having teens let you know that they made it to school or just checking in without the need to dial and wait. Super fast and incredibly easy. What’s the deal with alarm clocks being stuck in 1995? Every other gadget on the planet is “smart” these days, but most alarm clocks and bedside radios are as antiquated today as they were a decade ago. Ditch that old ding-dong machine and use your old iPhone instead. For music, your options are endless — Spotify, Pandora, iHeartRadio, Apple Music — and there’s some great third party alarm apps like the Wake Alarm Clock with its big “slap to snooze” button. Add the NOAA Weather Radio and you’ll never be left wondering when severe weather is bearing down. Oh, and if you really want to class it up, pick up a fancy dock like the Bedside Smartphone Vase to complete your phone’s transformation into your new nightstand buddy. Digital photo frames were all the rage for a while, but the convenience of smartphone photo browsing kind of rained on their parade. Now, your old iPhone is the perfect, always-on photo companion for your desk or end table without even trying. The LiveFrame app can grab photos from your iPhone’s camera roll, but it can also connect to your Facebook, Flickr, and Instagram accounts and display photos straight from the web. Just sync your accounts, set the shuffle and filter options to your liking, and let the memories play. Just remember to keep your phone plugged in, or your trip down memory lane might end unexpectedly. For parents with newborns, a baby monitor is a must, but what one do you get? 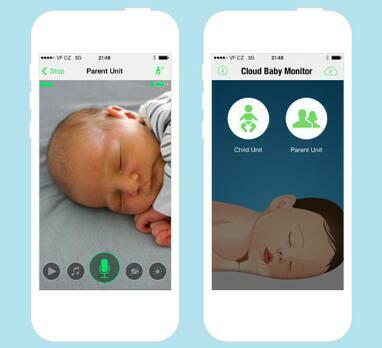 If you have a spare iPhone, you already have one of the best baby monitors around! The Cloud Baby Monitor is just one of several really great apps for this — the simply named Baby Monitor is also a popular choice — and they both work in pretty much the same way. Your old iPhone acts as a monitoring camera, noise detector, and microphone, letting you check in on your baby whenever you want, and get alerts when the app detects crying or restlessness. Simple, cheap, and super effective. This one isn’t so much for you as it is your four-legged furry friend, but did you know that there are iPhone games specifically for your cat? It’s true! Friskies has two very popular games for iPhone that are designed to grab your kitty’s attention and keep them entertained. JitterBug is a simple tap-the-bug game that will appease your bored feline, but my favorite is Cat Fishing 2. 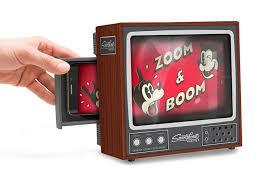 The bubbly sound effects and eye-catching fish that swim across the screen are like digital catnip. Both games are free, which makes turning your old iPhone into a high-tech cat toy a no-brainer.